There are many options to reach to Kumarakom. You can reach there by air,train,bus and road. the detailed travel guide has been provided here under for your convenience. 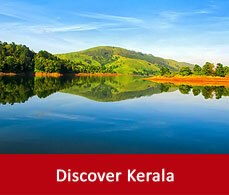 The Cochin international airport is located at a distance of 85kms from Kumarakom. This airport is well connected across the major cities in India. 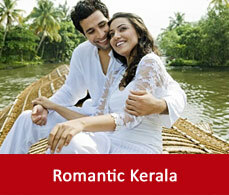 You can hire a cab or take taxi to reach to Kumarakom. The nearest railways station to Kumarakom is the Kottayam railway station. It is located 16kms away from Kumarakom. You can hire a cab or take a taxi to reach to Kumarakom. You can drive or can hire a cab from nearby cities and can reach Kumarakom as well. Boats or ferries are available from Muhamma a town near Alleppey. 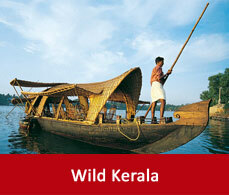 By canoeing also you can reach to Kumarakom which is a splendid experience.